President Mahmoud Abbas has received two Palestinian contestants of a reality show during his visit to Beirut. Twitter users on 24 February posted a photo showing Abbas sitting at his residency with Amir Dondon and Yaqoub Shahin, who compete - along with Yemeni Ammar al-Azki, for the first place in Arab Idol talk show, broadcast by Saudi-funded MBC TV network. In a video posted on YouTube, Abbas was seen receiving Emirati singer Ahlam and the two young singers, saying to them: “You are most welcomed”. Abbas then told Ahlam: “I follow you on Arab Idol”. Abbas received the contestants after the semi-final, which was attended by a Palestinian delegation comprising his son, the Palestinian ambassador to Lebanon, and head of Bethlehem municipality. 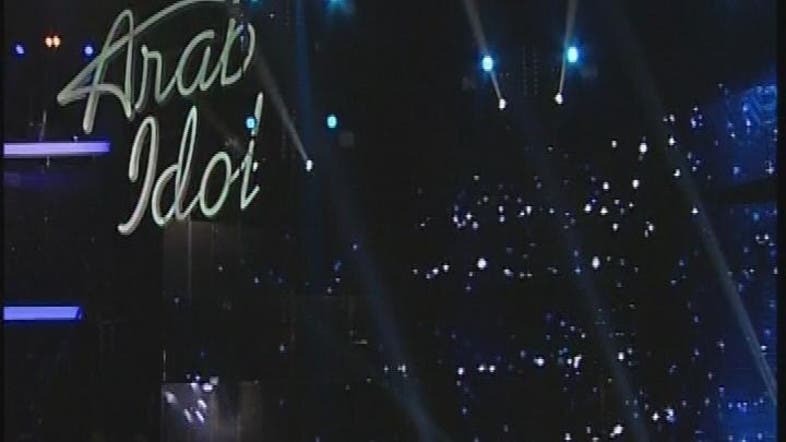 Arab Idol started to broadcast in 2011. The show, based on the popular British show Pop Idol, is one of the highest rated shows in the Arab world.